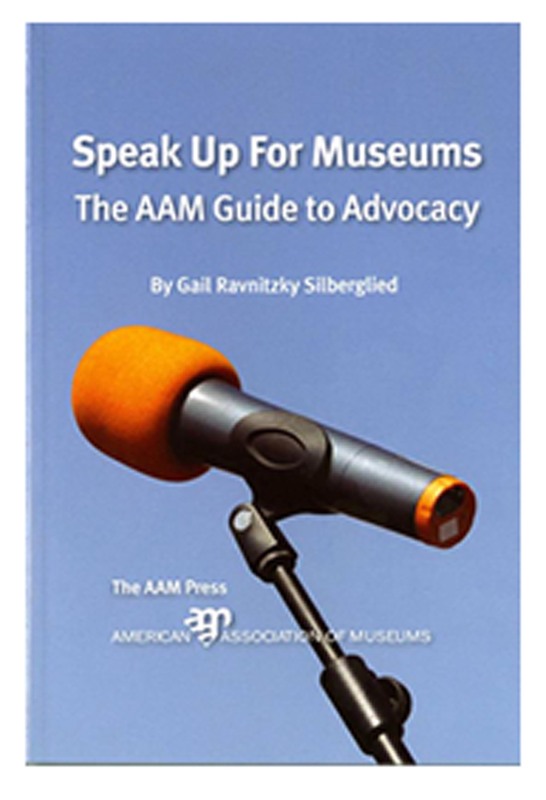 When will be the right time for Museum Advocacy? I am in Minneapolis attending the Annual Conference of the American Association of Museums. As is typical for such events, there is too much to do, too many sessions to attend, and too many folks to talk to. On Monday I attended a session on Museum Advocacy Day. Including the three speakers, there were a total of seven people in the room. Seems there should have been more interest. Other sessions presented at the same time covered topics such as museum branding, trends in corporate philanthropy, gaming and collections, handling hazardous material collections, designing an endowed director position, cultivating future leaders, and so on. Another presenter commented that next year, after many of the pending federal and state budget cuts to museums become a reality, there will be more folks attending such museum advocacy sessions. This seems a bit like trying to put mercury back into a bottle after it has spilled – better not to let it spill in the first place. That should get everyone’s attention. What will it take for the public to demand that their cultural heritage be prioritized in funding? closure of all public libraries? the Smithsonian Museums? The 400 National Parks in the U.S.? What will get the attention of archaeologists and museum professionals? the loss of jobs at those closed institutions? the complete gutting of legislation that fuels the CRM industry? We are in a crisis on both ends of the spectrum. On the one hand the inconvenient truth of the public defunding of cultural heritage support in the United States today is not fully appreciated and appropriately responded to by cultural heritage professionals. As well, the public has chosen not to take responsibility to demand that funding for the preservation of their cultural heritage be a priority. The political leadership notes the lack of input by both groups on this issue and has chosen to allocate tax dollars to the projects of advocates and lobbyists who bang on their doors regularly. This past semester, students in my Museum Practices graduate seminar at the University of Memphis each worked with an area museum to complete a Museum Advocacy Inventory. Completion of the inventory required the students to work with an area museum to pull together the data for all of those talking points needed for a 2 minute elevator speech to elected officials. Students seemed to enjoy the process but questioned the utility for the Museums they worked with. This Fall Semester students will follow-up with those museums to see how the institutions have used the Inventory. And of course, because actions speak louder than words, I will more pro-actively engage in advocacy work from my position as Director as the C.H. Nash Museum. Both sides of the fence have much work to do. Museum Advocacy with public officials on the part of cultural heritage professionals is an important place to expend a good bit of energy. How do you advocate for the cultural heritage of your community?